Can we talk about this necklace for a second. I saw this on Tamera Mowry on Instagram and immediately had to find it. This is just dope. I love it. You can literally wear this everyday, with everything and no one is going to question your G-status. If you don’t own anything like this, you need it. I promise you can’t go wrong with a stand-out piece like this! 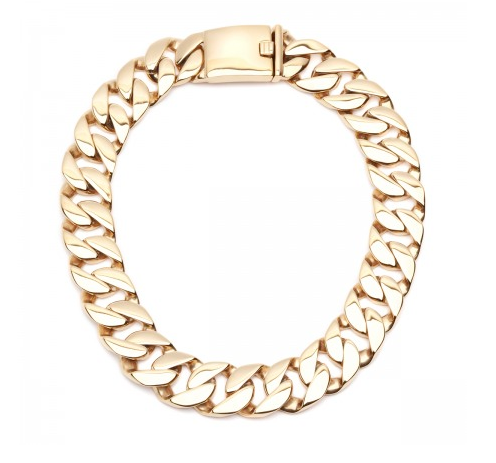 Tags: aael, Amber Sceats, Chain Link, Costume Jewelry, Fashion Blogger, Gold, jewelry, Necklaces, Style, style. Bookmark the permalink.